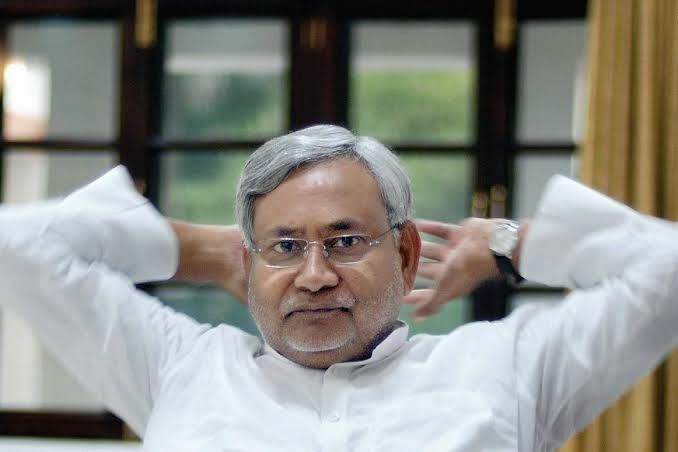 PATNA: Bihar chief minister Nitish Kumar is said to be unhappy with the NDA’s reported seat-sharing deal draft and is likely to snap alliance with the BJP soon. As per media reports, Kumar’s JD-U may walk out of the NDA in January next year. Kumar is unhappy over less number of seats being spared for his party while he had suggested that both JD-U and the BJP should contest on equal number of seats, local media reported today. Under the NDA’s proposed seat-sharing formula, the BJP will keep the lion’s share of 20 seats whereas the remaining 20 seats will be distributed among its allies. The JD-U will be given 12 seats. Bihar has a total of 40 LS seats. JU spokesman Neeraj Kumar denied cracks in the NDA saying “Those who are daydreaming are making such rumours. There is not a single ounce of truth in this report”. However, he added, “there are some issues which will be resolved soon”. “Nitish Kumar should have taken the decision 6 months ago…The JD(U) will be given only 8-7 seats by BJP,” former RJD minister Vijay Prakash told the local media.